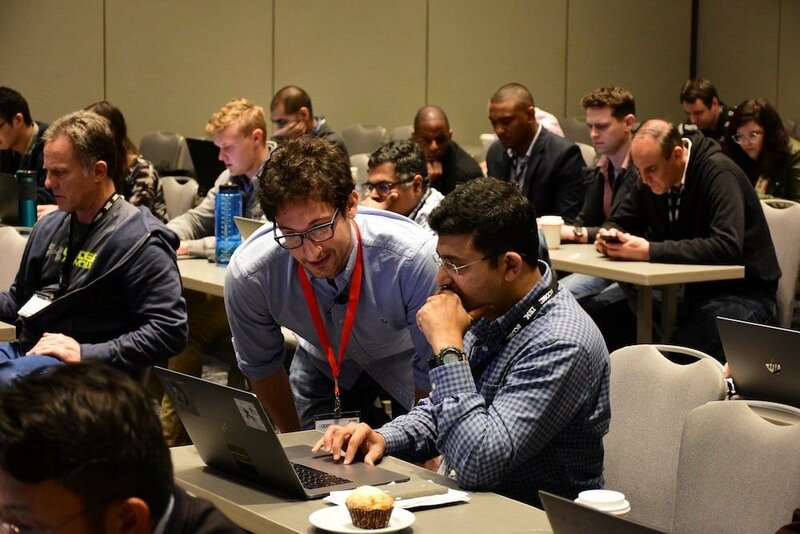 Learn more about the educational alternative data science courses that you will be available at Discovery Day New York, June 19- 20th. Refine your skills, while exploring actual alternative data types. All courses will be live coding courses where each participant will work over the Ensemble sandbox platform to code in sync with the instructor. Learn what it takes to evaluate, work with and generate insight from alternative data. The courses are built for both quantitative researchers and fundamental analysts. Learn how to accelerate your data analyses using the Python language and Pandas, a library specifically designed for interactive data analysis. Work with specific samples of data to understand what specific Alternative Data Types are like. Having completed this workshop, you will understand the fundamentals of Panda, be aware of common pitfalls and be ready to perform your own analyses on alternative data sets. Learn how to perform advanced analyses on alternative data using PySpark and Ensemble. We will focus on merging datasets too large to fit in memory together and running analyses at scale. Having completed this workshop, you will be ready to compute on your own Big Data to generate new insights. Course 2, prepares participants for the Alternative Data Exploration Modules in day 2. Learn how to work with credit card data. In this data module, we will use a core alternative data set (credit card data) to create predictions of company quarterly earnings reports. The main features of credit card data are a seller column, a product description/product title column and a column that shows the value of the transaction. The other fields will differ by provider. Focus on using signals from multiple sentiment datasets to predict daily growth for a bucket of stocks. We will then evaluate which stocks had a stronger correlation to the sentiment indicators, and which indicators had the strongest influence on price movement. Build a model using PyTorch and FastAI to forecast price movement. 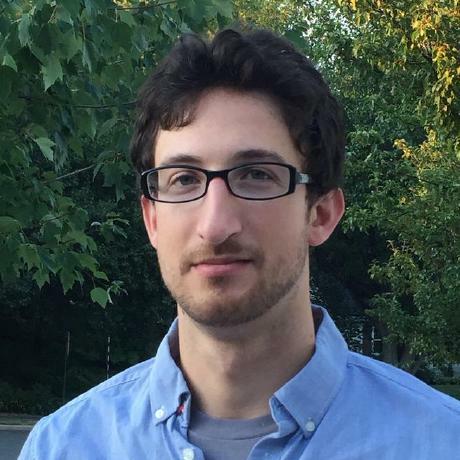 With more than 15 years of experience creating data intensive software, Dan Gerlanc is a data scientist and technologists who specializes in projects at the intersection of data science and software development. Dan spent five years as a quantitative analyst with two Boston hedge funds before starting Enplus Advisors Inc., a boutique data science and custom software firm, in 2011. Additionally Dan teaches data science and software development both at conference seminars and for private clients. He's an author and contributor to several open source projects, speaks at industry conferences, has published articles in peer-reviewed journals and is a Williams College alum.